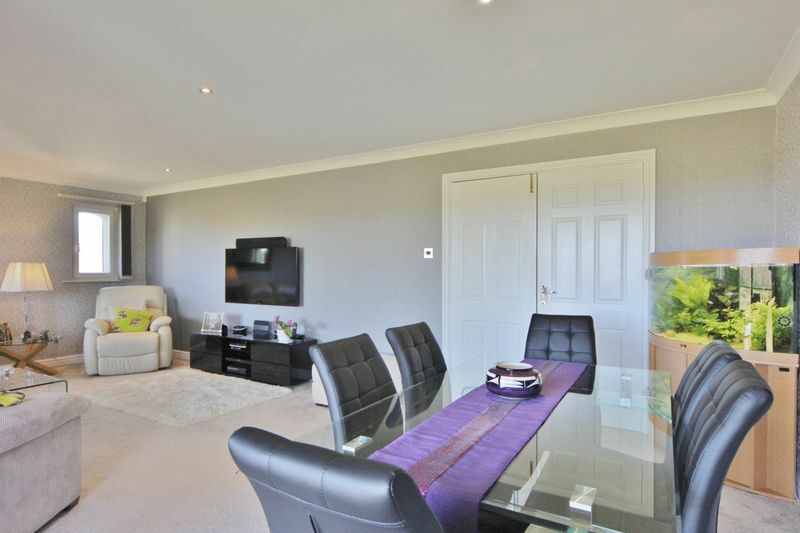 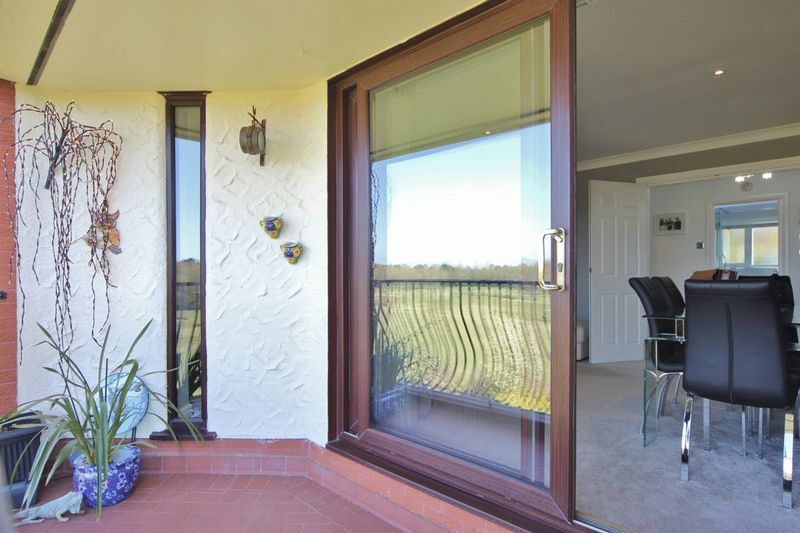 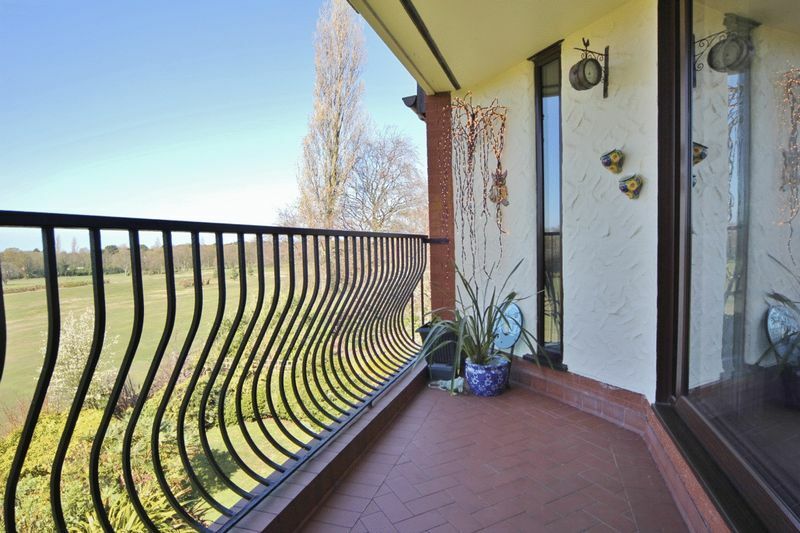 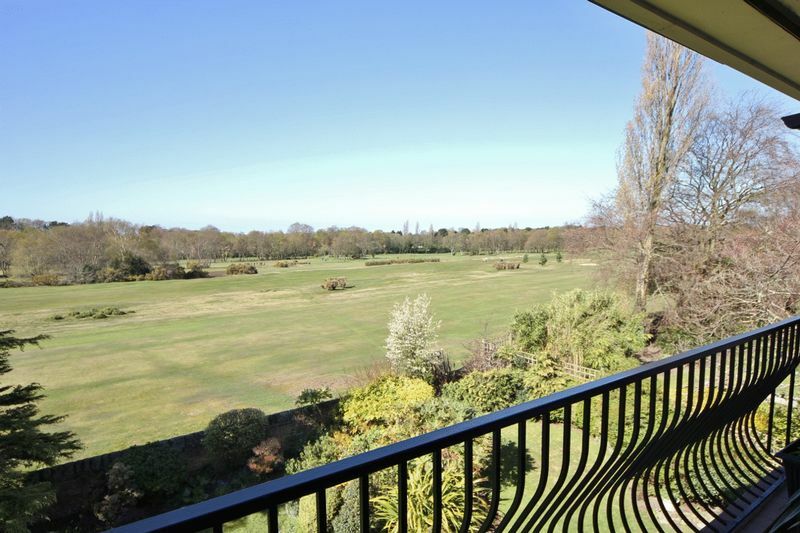 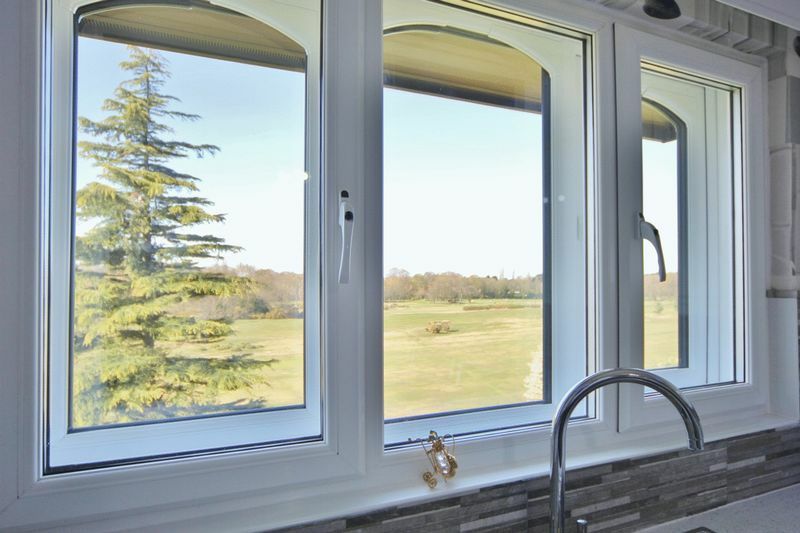 Luxury living at its finest.......... With sensational panoramic views over Wirral Golf Course, Move Residential are delighted to showcase this impressive contemporary two double bedroom top floor apartment. 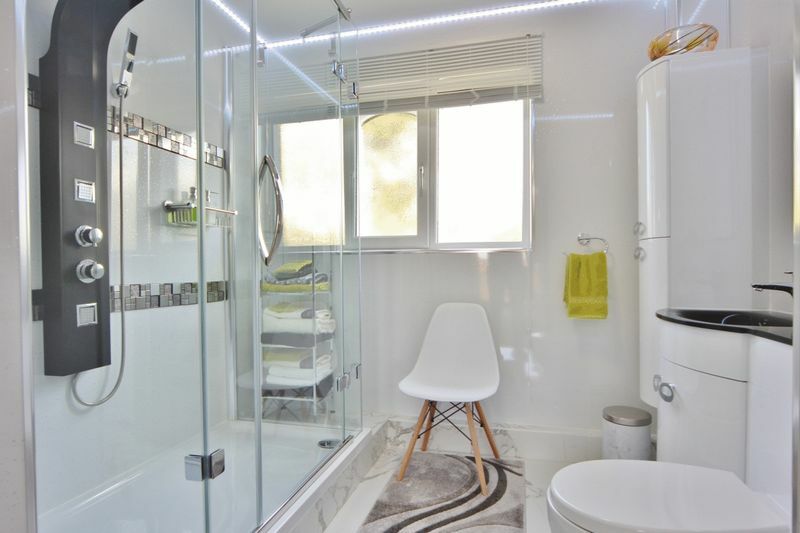 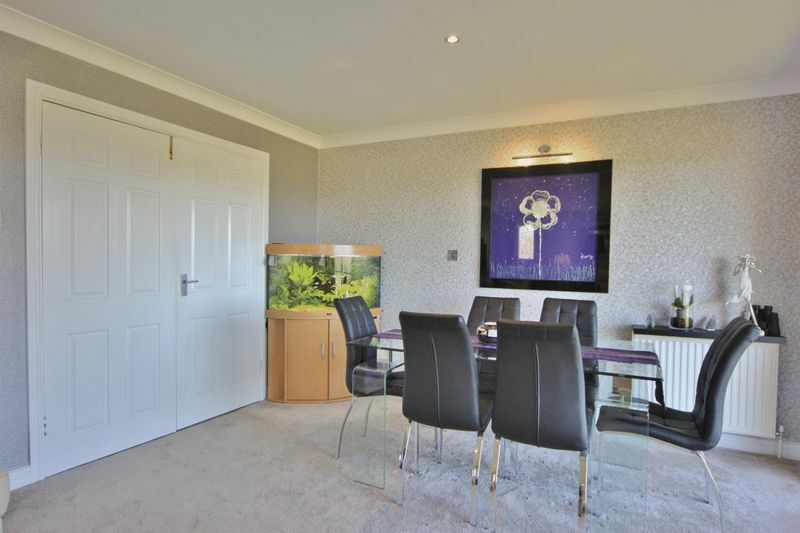 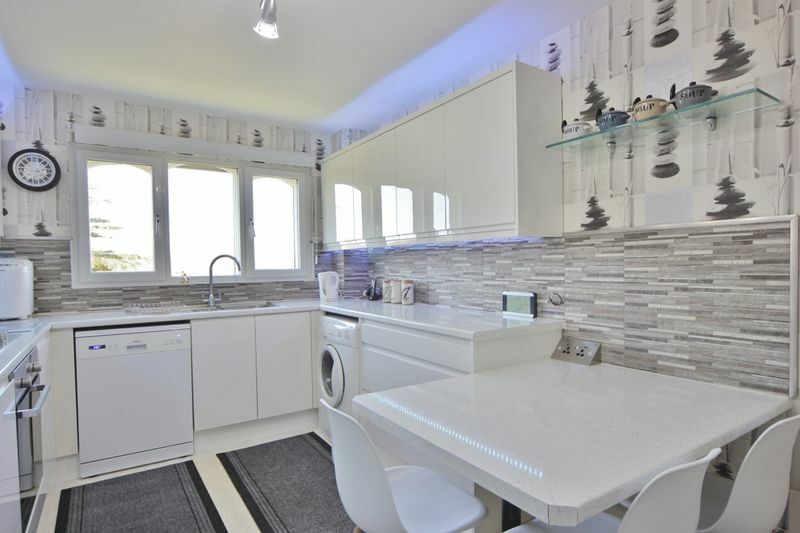 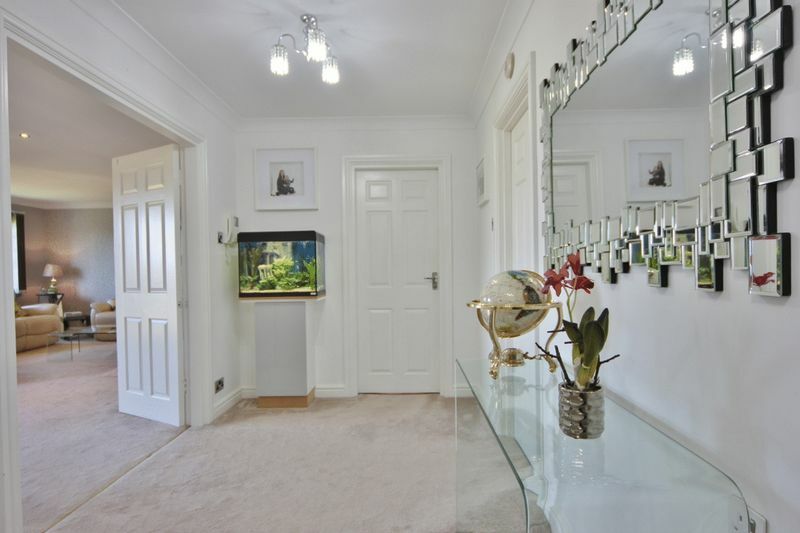 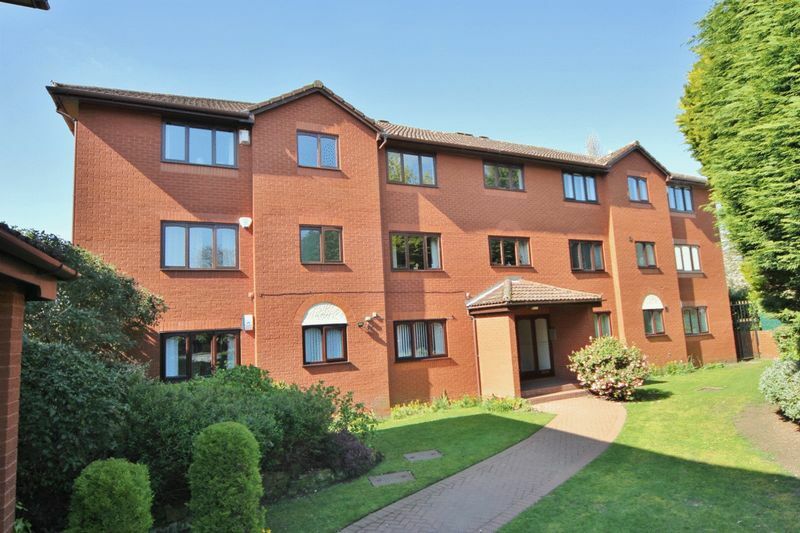 Presented and appointed to exacting standards throughout, boasting modern and spacious living accommodation flooded with an abundance of natural light. 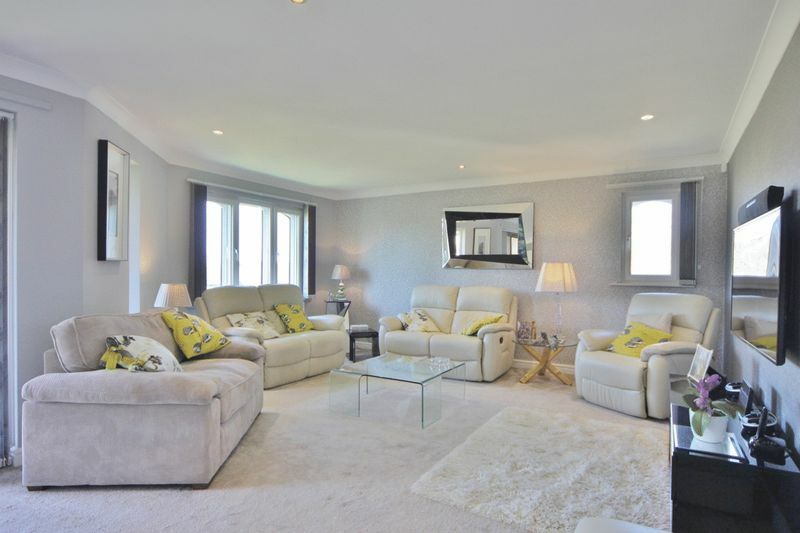 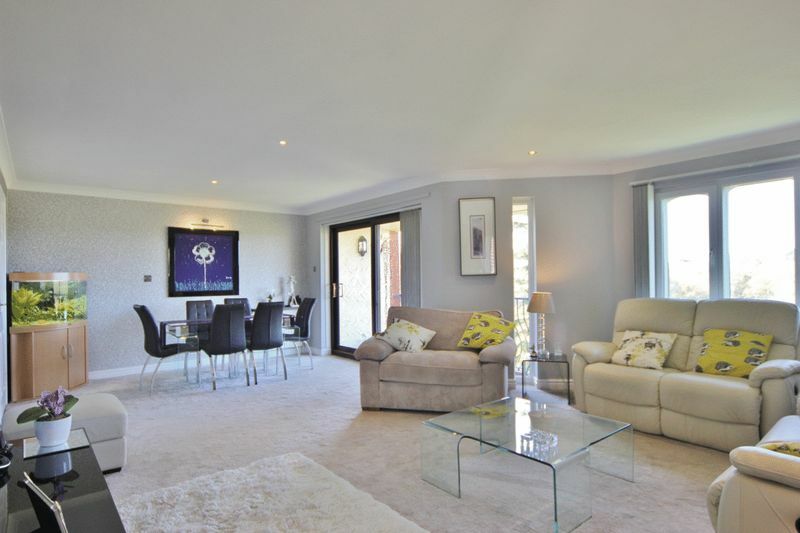 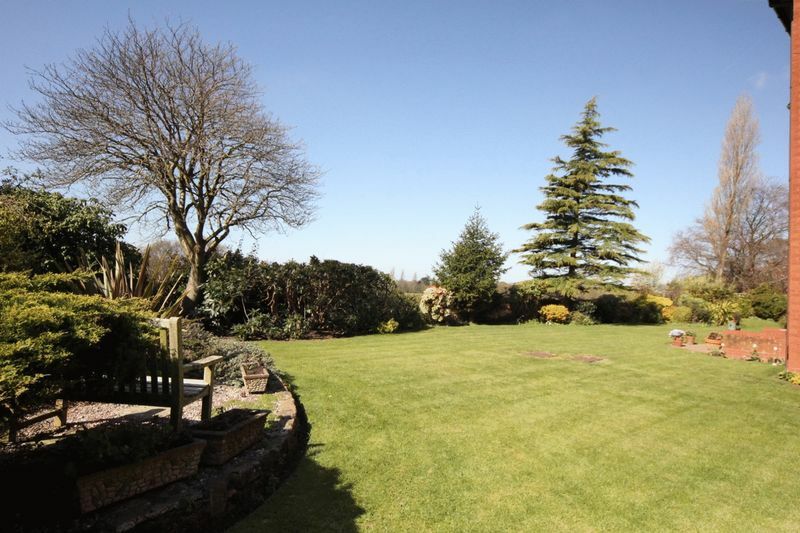 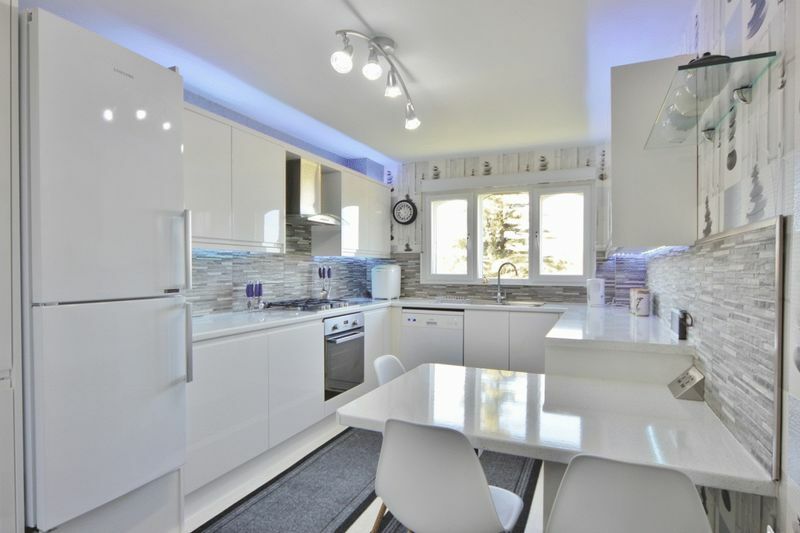 This stunning property briefly comprises a large hallway, generous sized lounge diner with balcony enjoying the breathtaking views and a bespoke fitted breakfast kitchen complete with appliances. 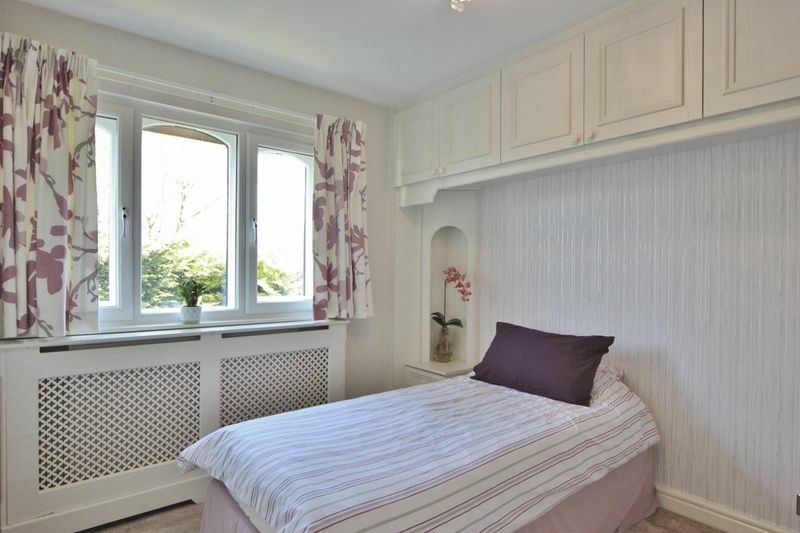 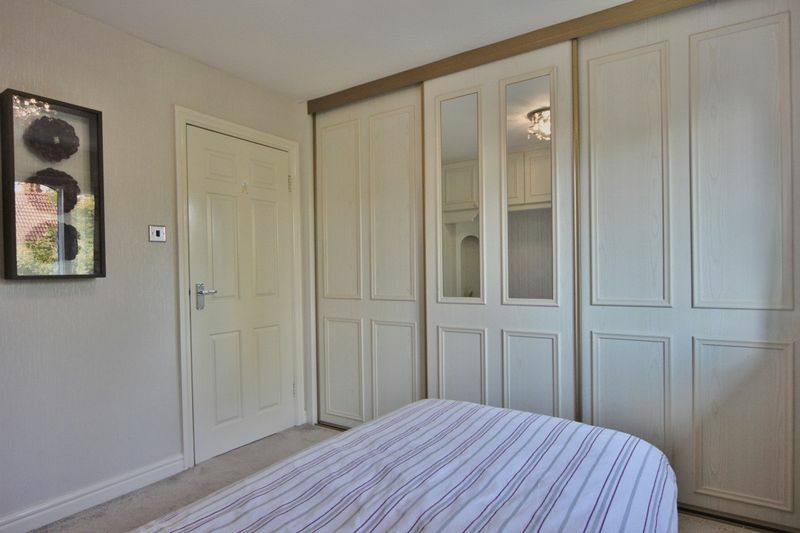 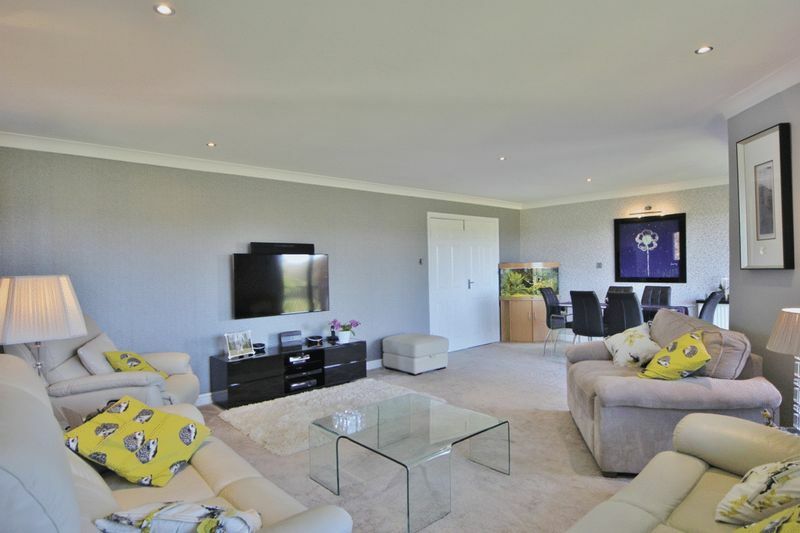 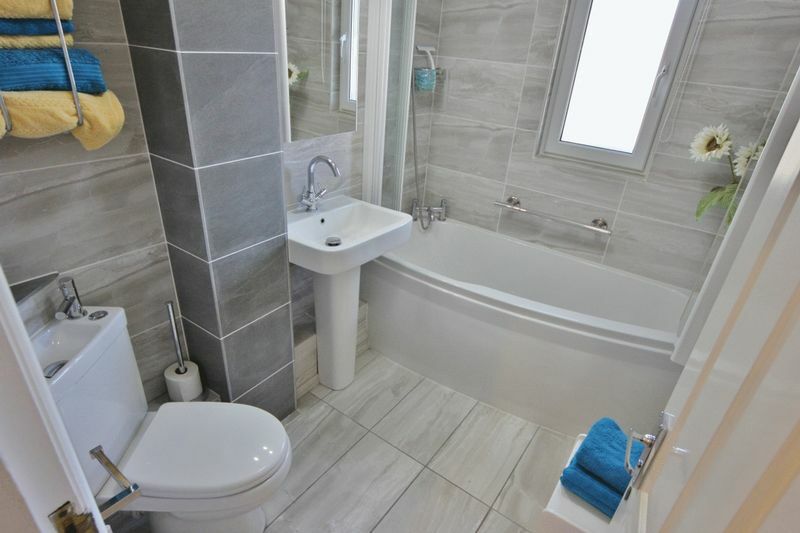 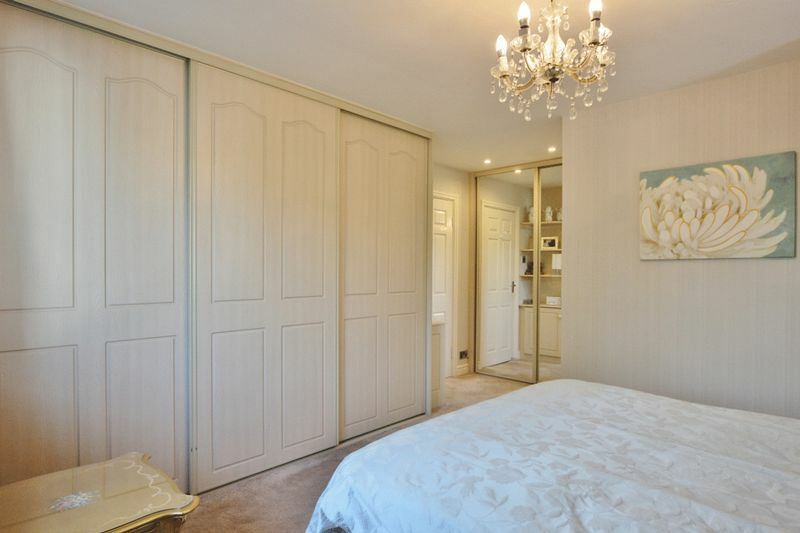 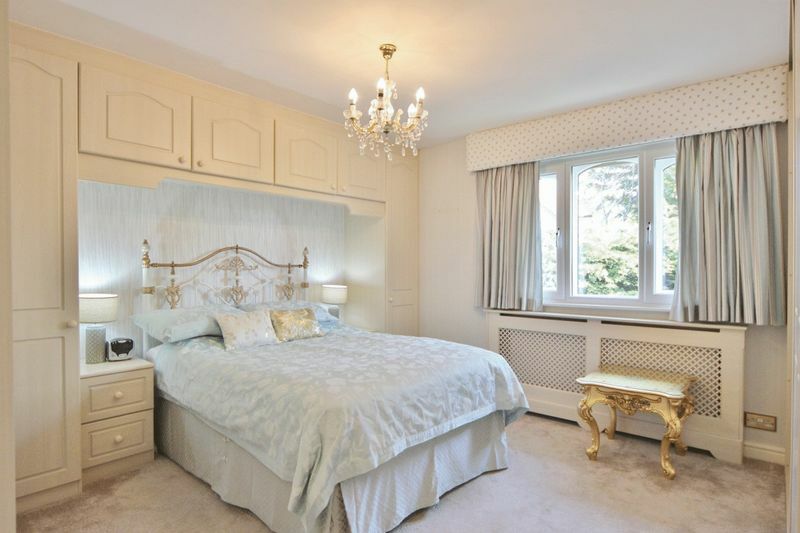 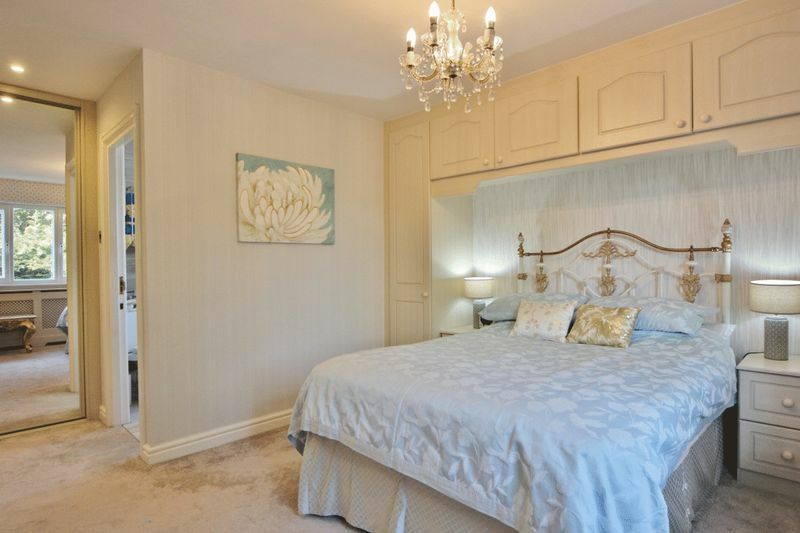 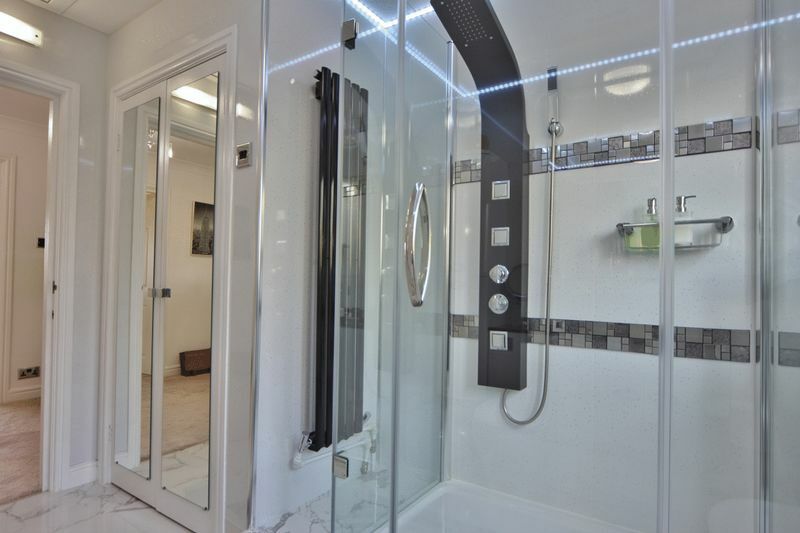 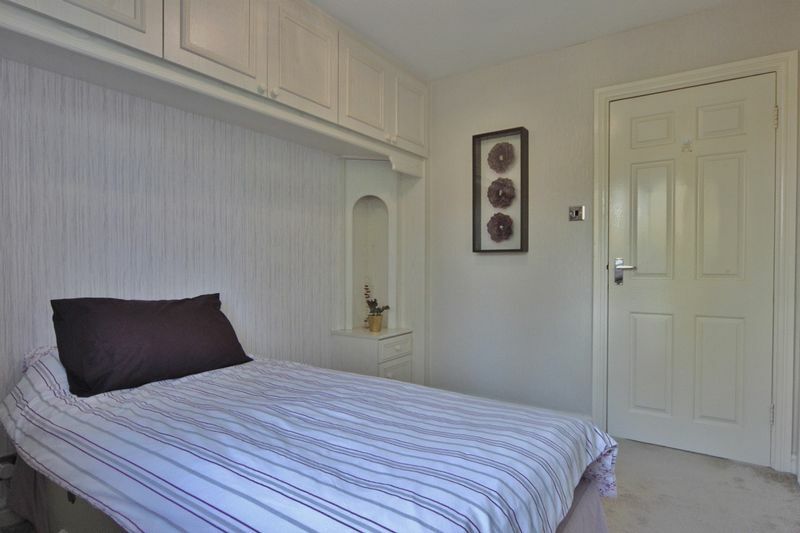 Master bedroom with a range of fitted furniture and modern en suite bathroom, second double bedroom with further fitted furniture and a luxury shower room. 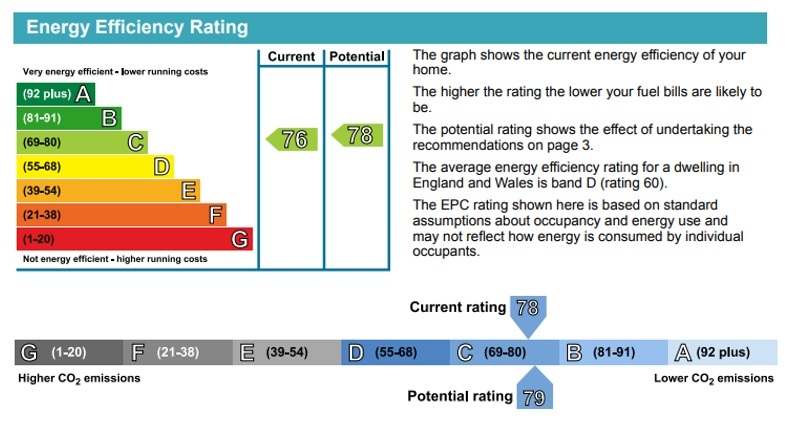 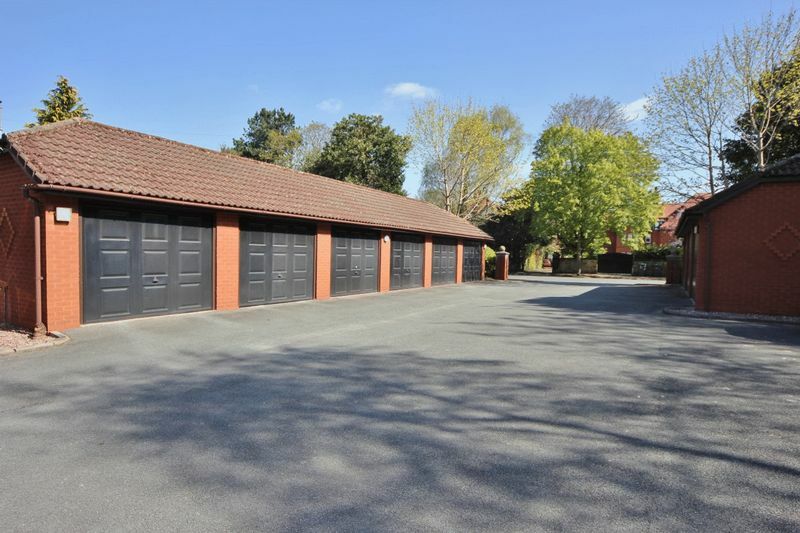 Further benefiting from secure intercom access, dual double glazing, gas central heating, allocated parking and private garage. 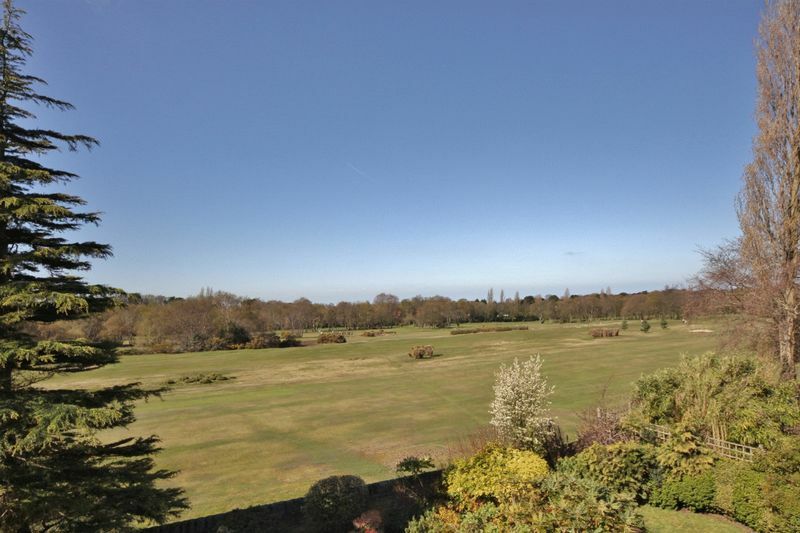 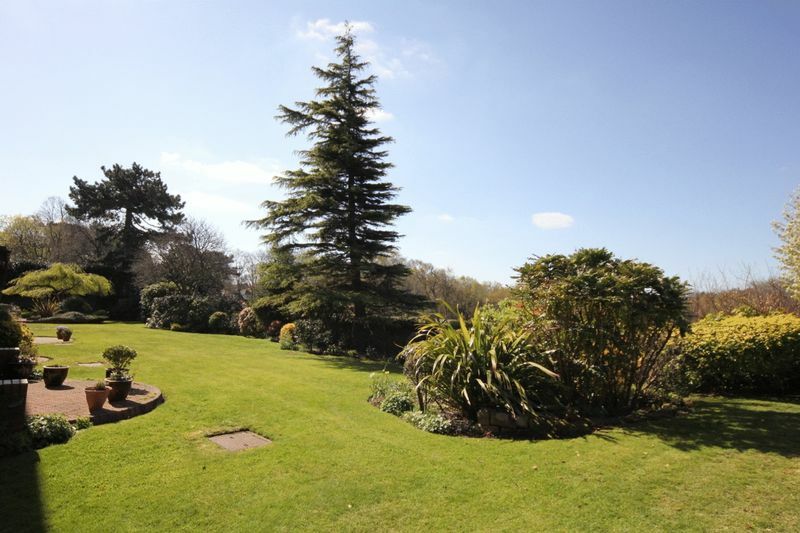 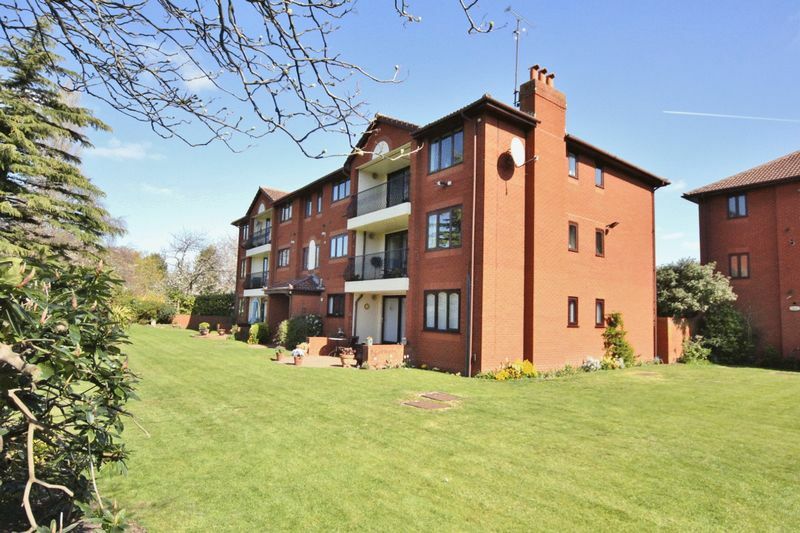 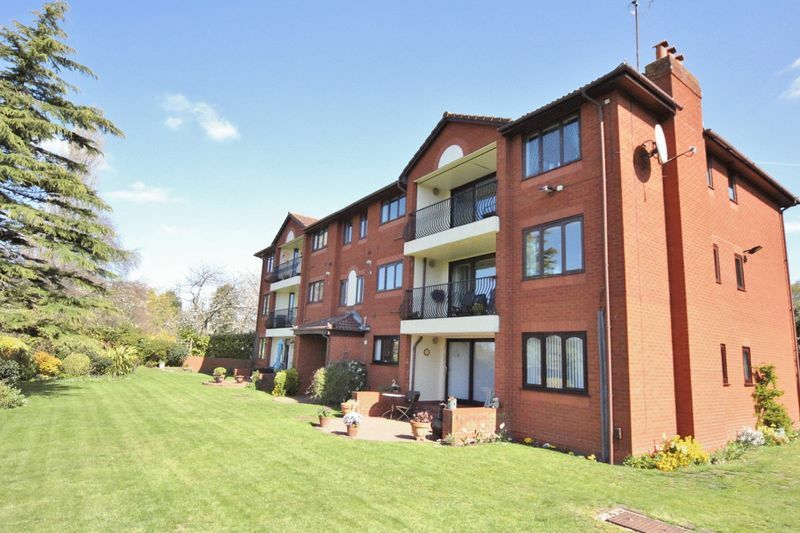 Set in beautifully landscaped communal grounds, situated in the sought after area of Oxton a closer inspection is essential to appreciate the setting, standard and size of this luxurious apartment.